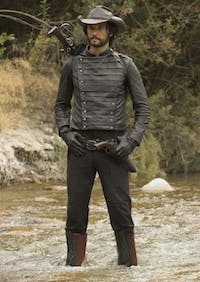 Hector is a Host in the Westworld television series. His role as host was to play the part of a most wanted bandit. The type whose picture you would see on a poster in western movies below the word “wanted” and above a large monetary reward and dead or alive. Visitors are recruited to join a pose to search for Hector as a way to live out their old west fantasies to track and capture the bandit dead or alive. In one of the episodes he tries to rob a vault in a saloon. We see later that he’s done this story of theft a thousand times and the story has replayed over and over. 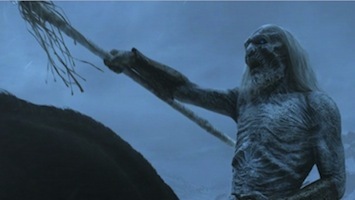 They tie a rope around the vault and the other end to his horse. the horse gallops and the vault is thrown out of the building. One time they break the cycle and they change the plot. He meets Maeve and they become lovers. He becomes Maeve’s right hand man. 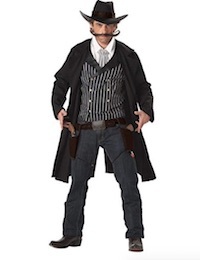 Click here to see more WestWorld costumes. Below are WestWorld Hector costume ideas for adults. This costume is best paired with Maeve and Clementine. 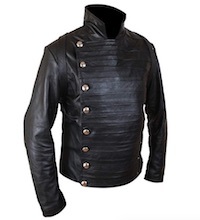 Wear this leather jacket to look like Hector in Westworld. Wear this gunslinger outfit to look like Hector. 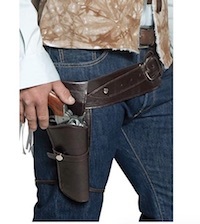 Click here to get Hector Gunslinger Costume. Hector has to be ready to kill the visitors who want to kill them and the engineers who want to re-program them. 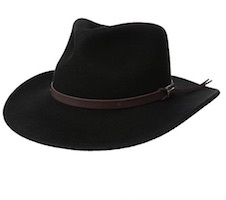 This cowboy hat looks like the same one worn by Hector in Westworld. Click here to get the WestWorld Hector Costume Hat. You can walk miles and protect Maeve with these boots. These cowboy boots are great to look like Hector. 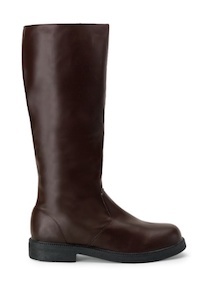 Click here to get the Hector Costume Boots.